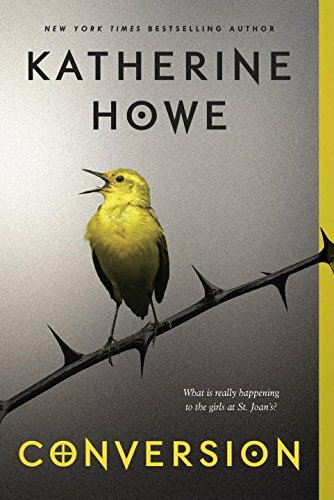 Today is the last Thursday in October, the last before Halloween, so I'm featuring an author today, not just one book. Katherine Howe is an outstanding choice to finish off this haunting season with. 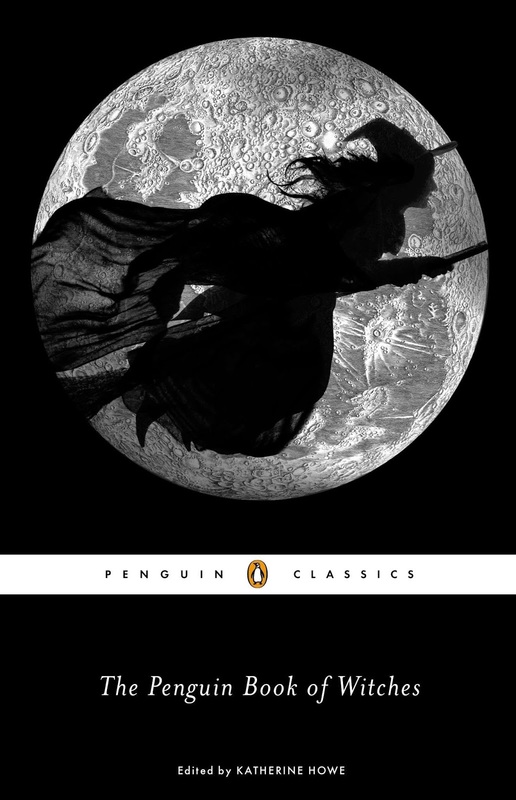 Her writing has delved deeply into the world of witchcraft and the supernatural, with her non-fiction book The Penguin Book of Witches being a well-respected and fascinating account of witches, witch hunts, and persecutions of the falsely accused. 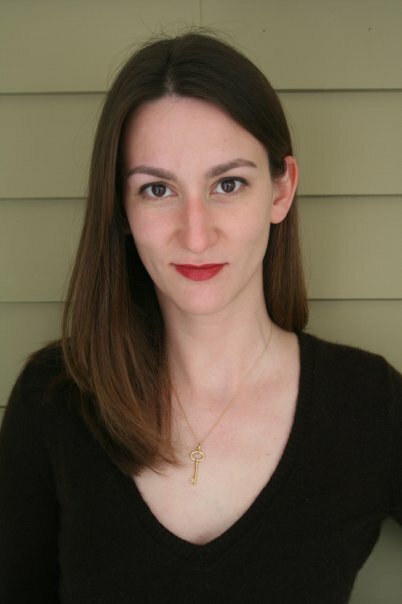 The fiction selections, beginning with The Physick Book of Deliverance Dane, are stories connecting the present and the past in some other worldly directions. Here are Katherine and her amazing books. Jacket Description:From a manual for witch hunters written by King James himself in 1597, to court documents from the Salem witch trials of 1692, to newspaper coverage of a woman stoned to death on the streets of Philadelphia while the Continental Congress met, The Penguin Book of Witches is a treasury of historical accounts of accused witches that sheds light on the reality behind the legends. Bringing to life stories like that of Eunice Cole, tried for attacking a teenage girl with a rock and buried with a stake through her heart; Jane Jacobs, a Bostonian so often accused of witchcraft that she took her tormentors to court on charges of slander; and Increase Mather, an exorcism-performing minister famed for his knowledge of witches, this volume provides a unique tour through the darkest history of English and North American witchcraft. 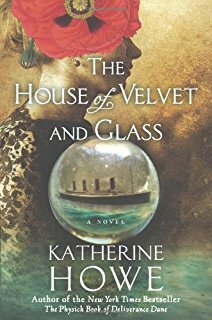 A spellbinding, beautifully written novel that moves between contemporary times and one of the most fascinating and disturbing periods in American history--the Salem witch trials. 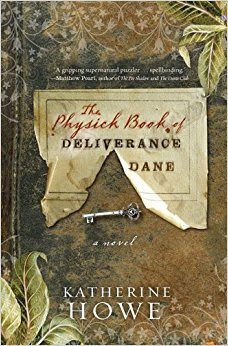 Written with astonishing conviction and grace, The Physick Book of Deliverance Dane travels seamlessly between the witch trials of the 1690s and a modern woman's story of mystery, intrigue, and revelation. It’s July in New York City, and aspiring filmmaker Wes Auckerman has just arrived to start his summer term at NYU. While shooting a séance at a psychic’s in the East Village, he meets a mysterious, intoxicatingly beautiful girl named Annie. As they start spending time together, Wes finds himself falling for her, drawn to her rose-petal lips and her entrancing glow. There’s just something about her that he can’t put his finger on, something faraway and otherworldly that compels him to fall even deeper. Annie’s from the city, and yet she seems just as out of place as Wes feels. Lost in the chaos of the busy city streets, she’s been searching for something—a missing ring. And now Annie is running out of time and needs Wes’s help. 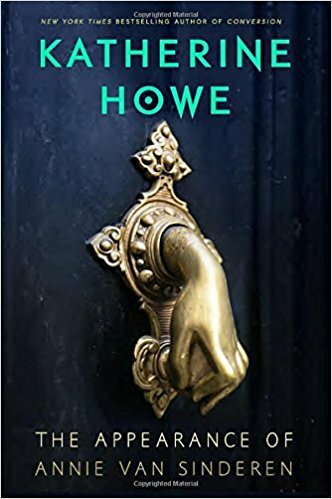 As they search together, Annie and Wes uncover secrets lurking around every corner, secrets that will reveal the truth of Annie’s dark past.